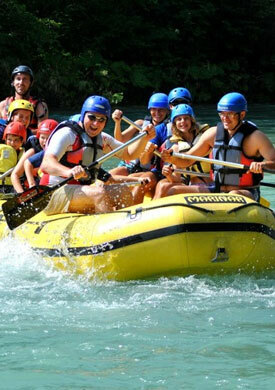 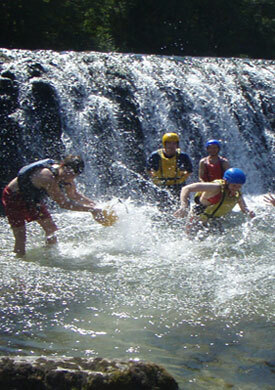 ﻿ Soča River Adventure - An all-day trip, unprecedented. 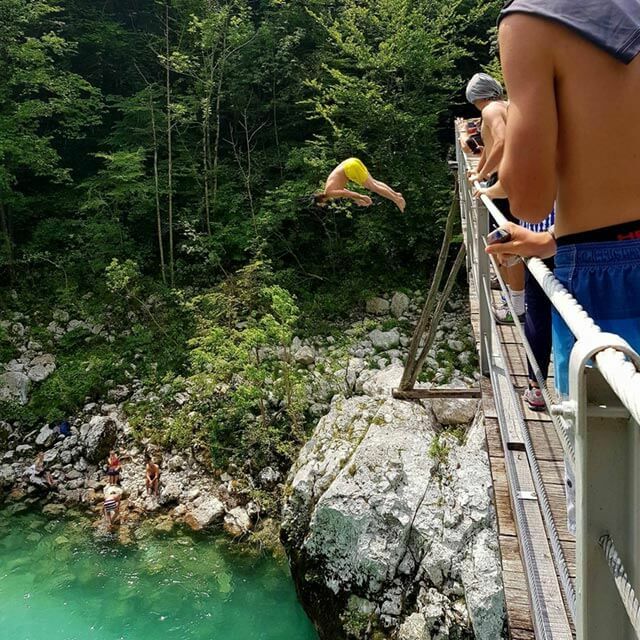 100% Worth it! 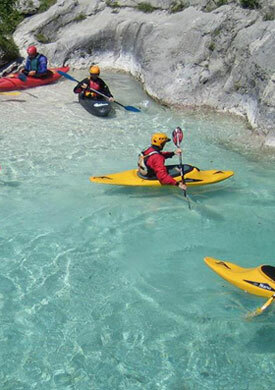 This day will be a highlight of your holidays! 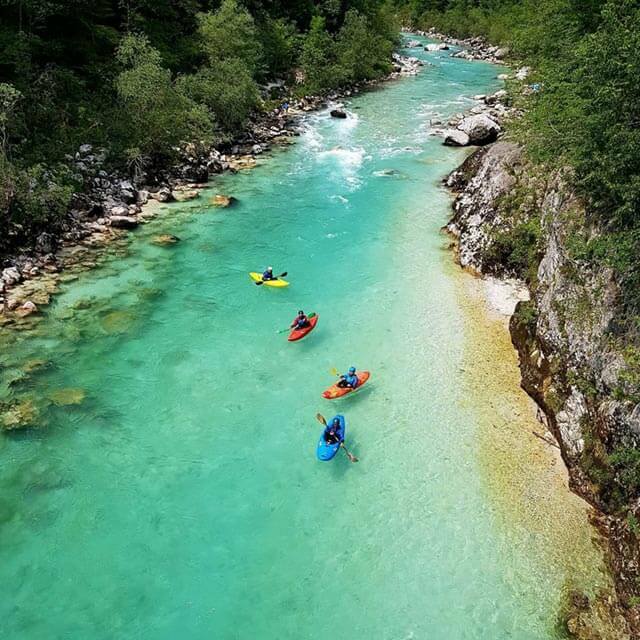 Experience the Soča river to the fullest! 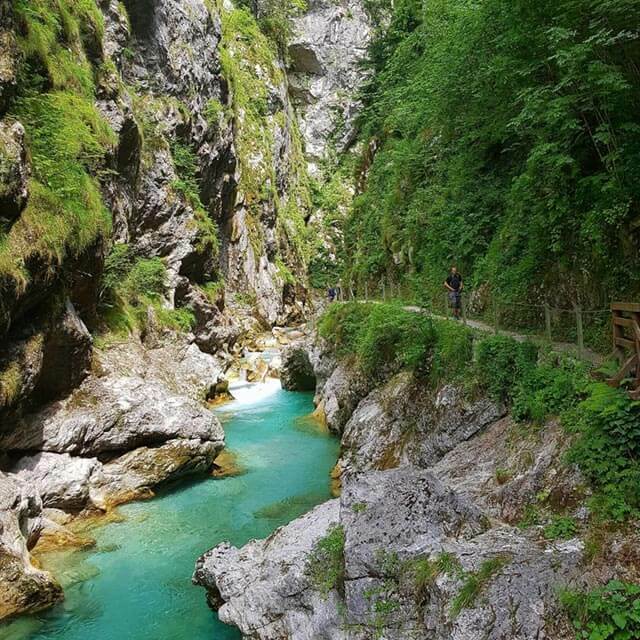 It’s a really great day out, where you see all the most beautiful places around Triglav National Park and Julian Alps including the beautiful Soča river and have a good fun throughout the whole day. 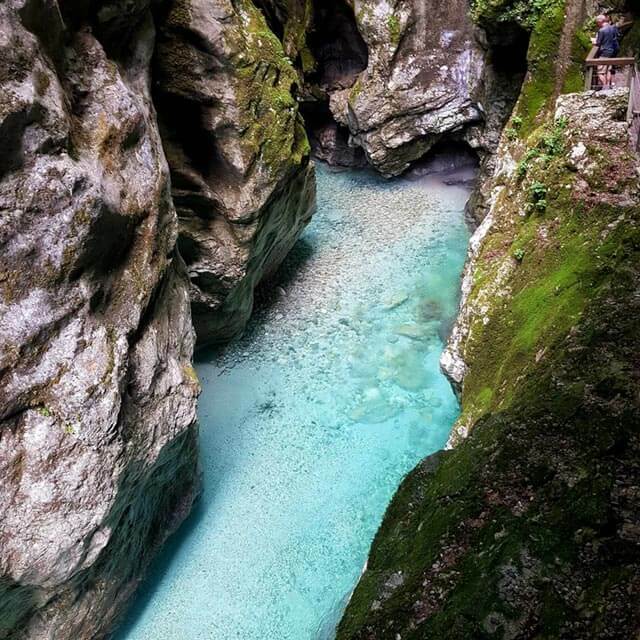 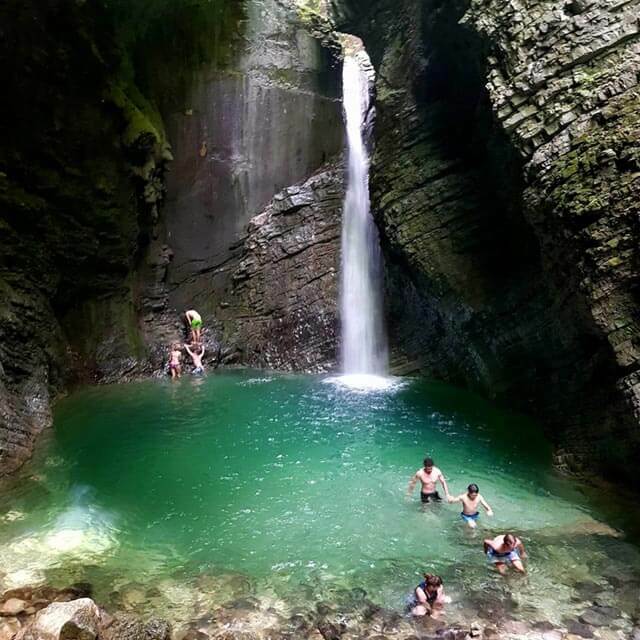 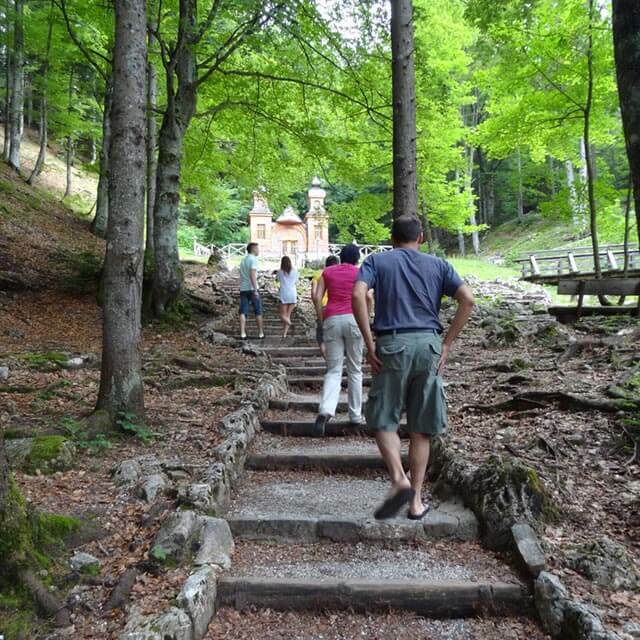 Most beautiful and hidden places all around Triglav National Park and greater area of Bled, Kranjska Gora, Bovec and Bohinj are yours to experience on a day full of adventures. 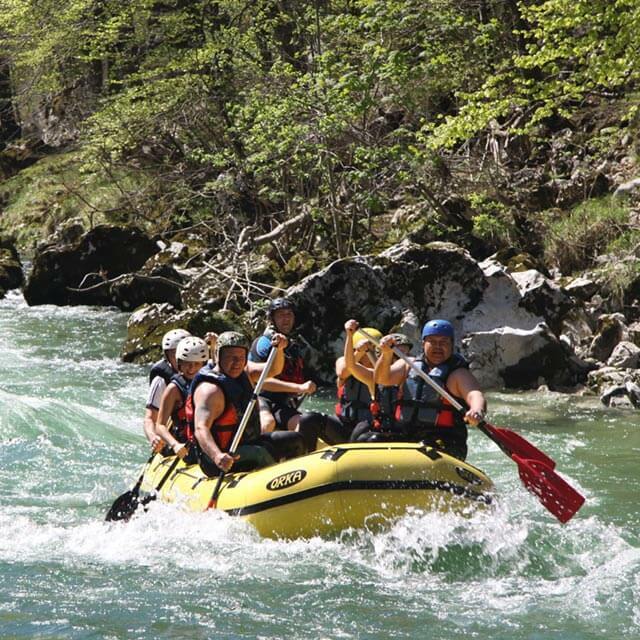 When to experience Soča River Adventure?